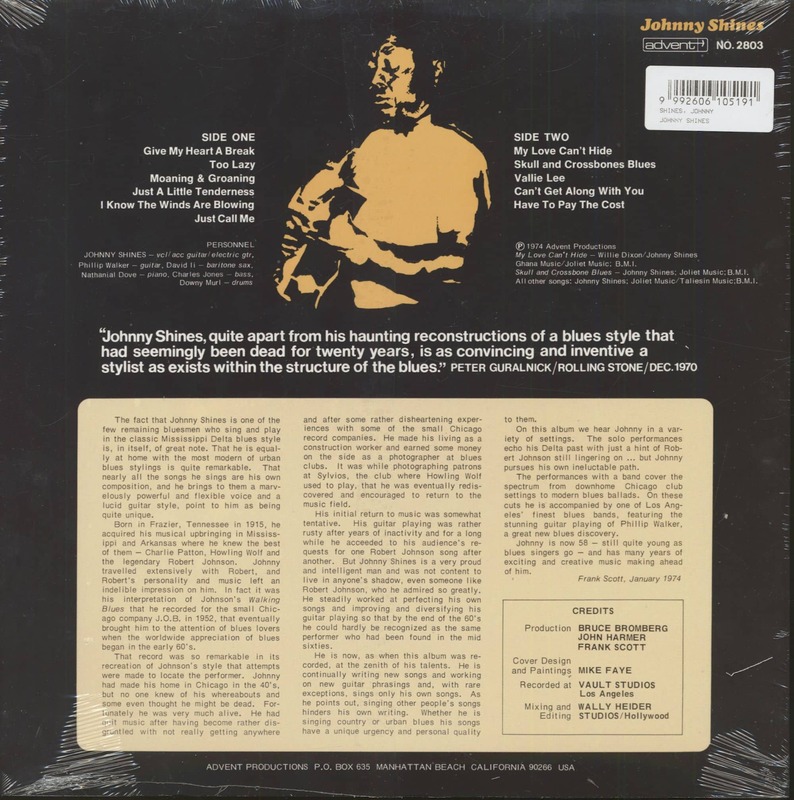 The fact that Johnny Shines is one of the few remaining bluesmen who sing and play in the classic Mississippi Delta blues style is, in itself, of great note. That he is equally at home with the most modern of urban blues stylings is quite remarkable. That nearly all the songs he sings are his own composition, and he brings to them a marvelously powerful and flexible voice and a lucid guitar style, point to him as being quite unique. Born in Frazier, Tennessee in 1915, he acquired his musical upbringing in Mississippi and Arkansas where he knew the best of them — Charlie Patton, Howling Wolf and the legendary Robert Johnson. Johnny travelled extensively with Robert, and Robert's personality and music left an indelible impression on him. In fact it was his interpretation of Johnson's Walking Blues that he recorded for the small Chic-ago company J.O.B. in 1952, that eventually brought him to the attention of blues lovers when the worldwide appreciation of blues began in the early 60's. and after some rather dishearting experiences with some of the small Chicago record companies. He made his living as a construction worker and earned some money on the side as a photographer at blues clubs. It was while photographing patrons at Sylvios, the club where Howling Wolf used to play, that he was eventually rediscovered and encouraged to return to the music field. His initial return to music was somewhat tentative. His guitar playing was rather rusty after years of inactivity and for a long while he acceeded to his audience's requests for one Robert Johnson song after another. But Johnny Shines is a very proud and intelligent man and was not content to live in anyone's shadow, even someone like Robert Johnson, who he admired so greatly. He steadily worked at perfecting his own songs and improving and diversifying his guitar playing so that by the end of the 60's he could hardly be recognized as the same performer who had been found in the mid sixties. He is now, as when this album was recorded, at the zenith of his talents. He is continually writing new songs and working on new guitar phrasings and, with rare exceptions, sings only his own songs. As he points out, singing other people's songs hinders his own writing. Whether he is singing country or urban blues his songs have a unique urgency and personal quality to them. The interaction between Johnny Shines' rowdy boogie guitar patterns and Big Walter Horton's spectacular amplified harmonica on Evening Sun is nothing short of stunning. Joined only by bassist Al Smith, they romp and stomp like madmen, Shines' perpetually booming voice every bit as potent as the musical backdrop. Shines was a major talent, but he never caught the breaks that some of his fellow southern transplants did on the competitive Chicago blues scene. A product of Frayser, Tennessee (situated just outside Memphis), born April 26, 1915, Shines' childhood was spent shuttling between Memphis and rural Arkansas. He got into playing guitar in the latter, eventually falling under the sway of Howlin' Wolf in Hughes, Arkansas before returning to Memphis. Shines met future playing partner Horton during the mid-'30s and crossed paths for the first time with the immortal Robert Johnson in Helena during the same period. The two played together briefly, Johnson exerting a stylistic influence on Shines. The guitarist arrived in Chicago in 1941, eager to make records. That involved crossing paths with Lester Melrose, and in '46 he did a session for Chicago's blues kingpin that was relegated to Columbia's vaults. His bad luck streak continued in 1950 when his Chess single Joliet Blues was killed prior to release, reportedly because Leonard Chess believed Johnny sounded too much like Muddy (the label dubiously planned to rechristen him Shoe Shine Johnny). So Shines was primed when Joe Brown showed some interest in recording him for locally based J.O.B. Records. His first session for the company in April of '52 produced Johnny's classic Rambling b/w Cool Driver. A January '53 get-together at Universal Recording spawned the blistering Evening Sun and its flip, Brutal Hearted Woman. Shines got so discouraged about the local blues scene that he hung up his guitar for seven or eight years, finally coaxed out of retirement in late 1965 to co-star on volume three of Vanguard's 'Chicago/The Blues/Today!' LP series. 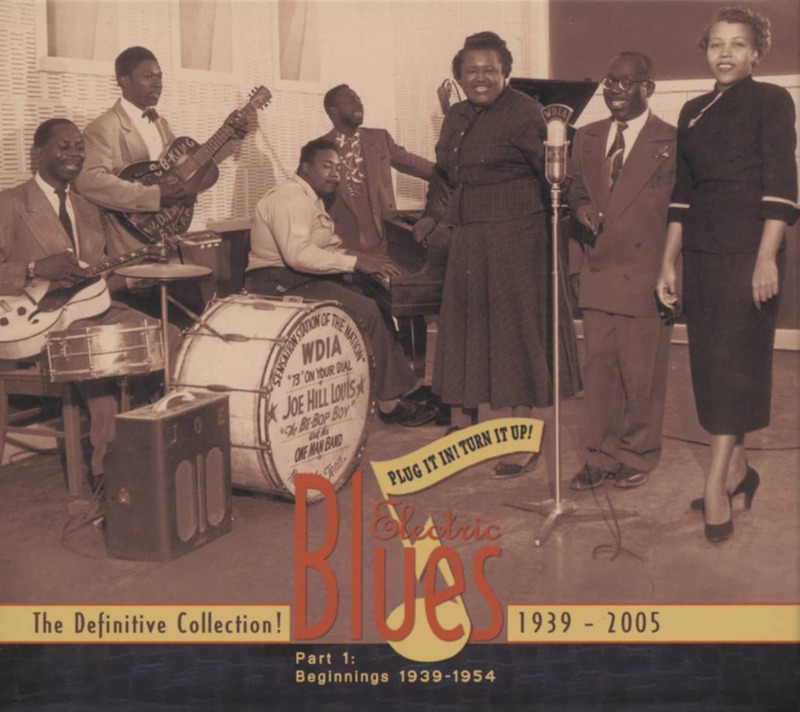 Albums on Testament, Blue Horizon, Adelphi, and Advent followed, and he toured and recorded with Willie Dixon, Horton, and other hallowed veterans as the Chicago Blues All Stars. Johnny struck up a musical partnership with another Robert Johnson disciple, Robert Jr. Lockwood, for a couple of early '80s Rounder LPs, though a debilitating stroke limited his guitar playing on the second one. 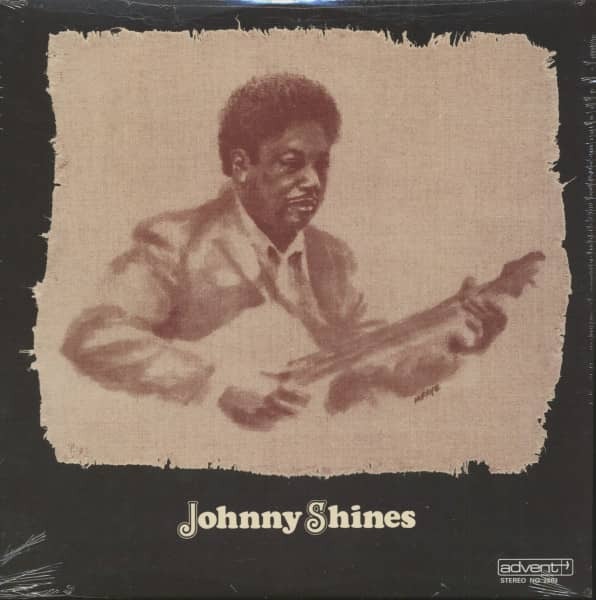 Shines died April 20, 1992 in Tuscaloosa, Alabama. Customer evaluation for "Johnny Shines (LP, 180g Vinyl)"